As we age, we require and expect special requirements, especially in our housing and equity needs. Changes in lifestyle and personal situations can occur quickly and dramatically. Good real estate planning now is the most important issue for financial security. You want to make the wisest decision you can when selling a home, relocating or making any real estate investment choices. We are able to assist seniors in making wise decisions about selling the family home, buying or selling rental property and directing you to experts dealing in capital gains and estate tax. 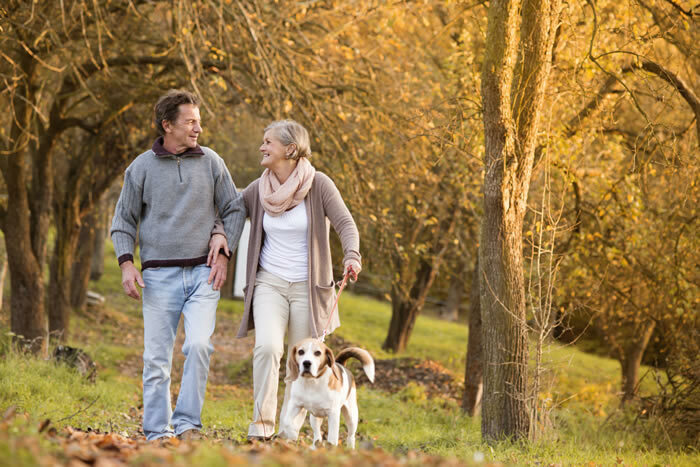 We are aware of the implications of owning Real Estate for Estate Planning and we are qualified to discuss the possibilities of moving to an adult community or assisted living facility here in Marin County or in the Bay area. We have the ability to connect with other specialists and obtain all the resources necessary to assist with these decisions. Jane has her SRES (Senior Real Estate Specialist) designation. To find more useful information, please read our monthly newsletters. You probably know that, if you sell your home, you may exclude up to $250,000 of your capital gain from tax. For married couples filing jointly, the exclusion is $500,000. Also, unmarried people who jointly own a home and separately meet the tests described below can each exclude up to $250,000. The law applies to sales after May 6, 1997. To claim the whole exclusion, you must have owned and lived in your home as your principal residence an aggregate of at least two of the five years before the sale (this is called the ownership and use test). You can claim the exclusion once every two years. But, even if you don’t meet this test, you still may be entitled to a whole or partial tax break in certain circumstances. First, How Much Is Your Gain? Many people mistakenly believe that their gain is simply the profit on the sale (“We bought it for $100,000 and sold it for $650,000, so that’s a $550,000 gain, and we’re $50,000 over the exclusion, right?”). It’s not so simple — a good thing, since the fine print can work to your benefit in such instances. Deductible closing costs include points or prepaid interest on your mortgage and your share of the prorated property taxes. Examples of selling costs include real estate broker’s commissions, title insurance, legal fees, advertising costs, administrative costs, escrow fees, and inspection fees. So, for example, if you and your spouse bought a house for $100,000 and sold for $650,000, but you’d added $20,000 in home improvements, spent $5,000 fixing the place up for the sale, and paid the real estate brokers at least $25,000, the exclusion plus those costs would mean you’d owe no capital gains tax at all. For more information, see IRS Publication 551, Basis of Assets, and look for the section on real property, or consult with your CPA about your personal circumstances. 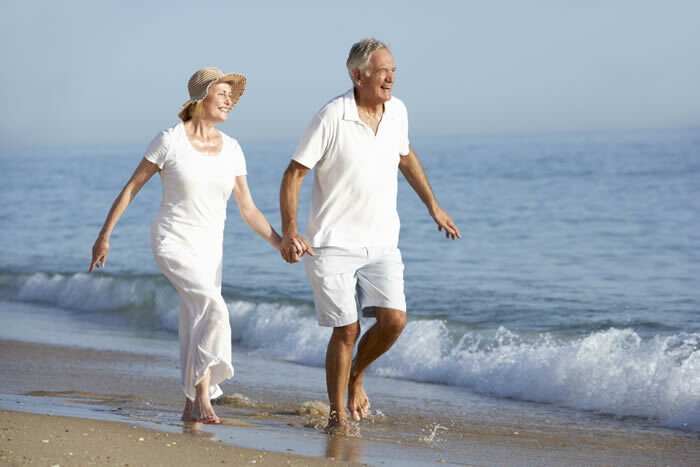 The individual or spouse is at least 55 years of age. The new property is in the same county as the house being sold. The new property is purchased within two years of the sale of the old one. The purchase price of the new property is equal or less than the old one. Under certain circumstances, a slightly higher value of the new property may qualify. Prop 90 extends the rule to properties located in other, buy ONLY if the property is in a county specifically allowing for such transfer. As of the following counties apply: Alameda, El Dorado, Los Angeles, Orange, Riverside, San Diego, San Mateo, Santa Clara and Ventura. As this list can change, it is advisable to check with the assessor of the county to which you are moving. For more information please visit California State Board of Equalization website. Since January 1, 2009, a person 62 years or older can now purchase a new home with a reverse mortgage and have no monthly payments. In 2008, new regulations were issued that allow reverse mortgages to be used for home purchases up to $625,000. It’s called a Home Equity Conversion Mortgage, or HECM, and it’s federally insured. An HECM must be obtained through an approved FHA lender. Although this concept may seem alien to some due to its uniqueness, it does work. The equity in this case, like in any form of purchase, comes from the down payment the buyer makes as part of the purchase price. Assuming values increase over time, this equity value rises, and the payments for the reverse mortgage come from that equity value. Social Security Online – www.ssa.gov The official Social Security online website. A non-profit organization for persons 50 years and older by addressing their needs and interests. Their goal is to provide our members with a safe community to communicate with family and friends, to research information and to purchase items in a secured environment. Housing Information on other areas. With our network of Realtors worldwide, we know the agents that specialize in working with Mature Adults in almost every market. Just tell us what areas interest you and provide your full legal mailing address, and contact information in the form below.